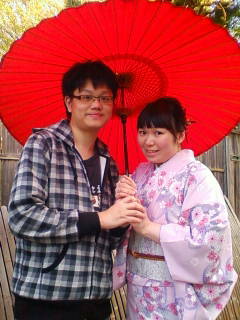 Thank 染匠　very much~~ I'll come back again! 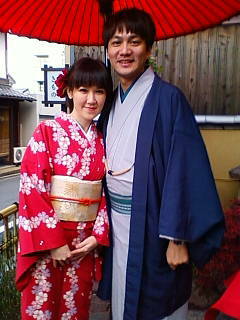 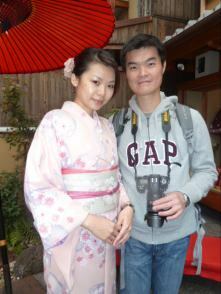 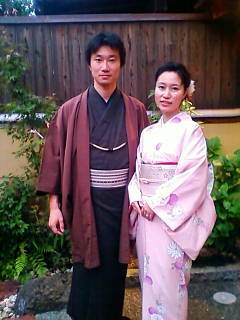 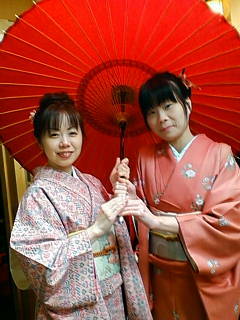 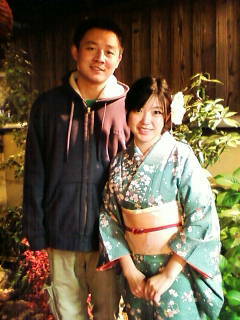 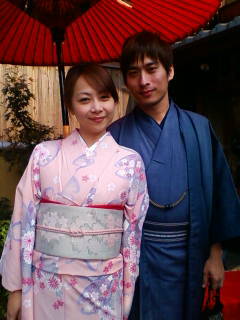 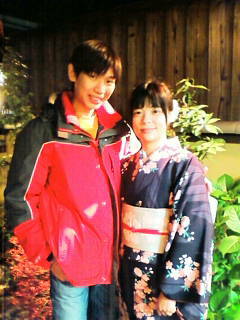 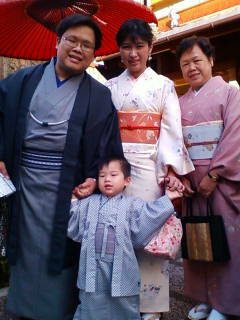 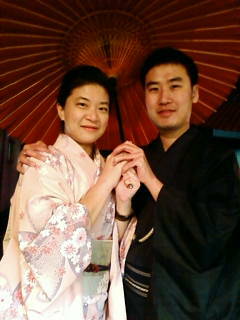 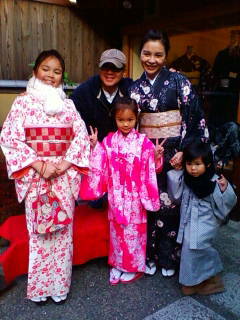 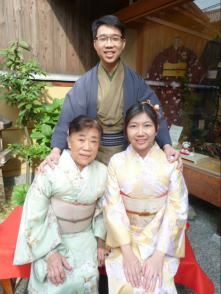 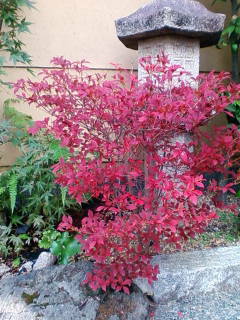 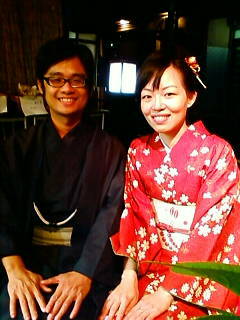 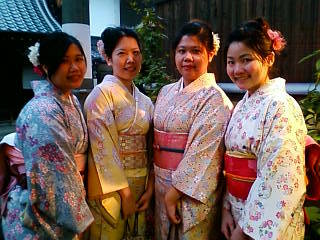 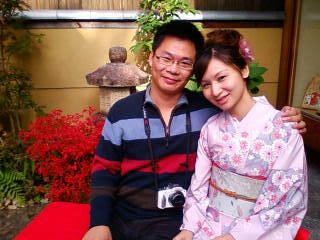 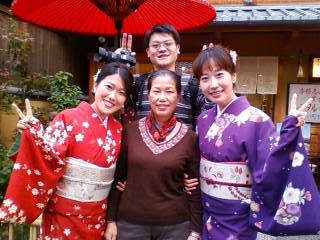 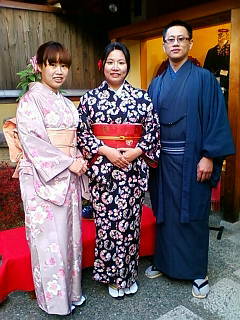 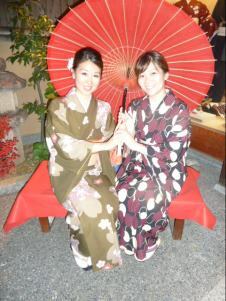 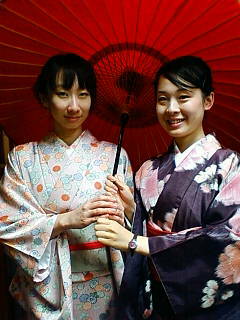 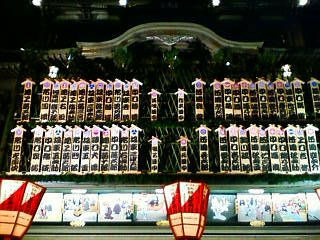 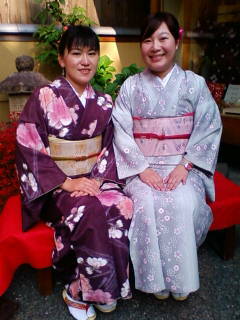 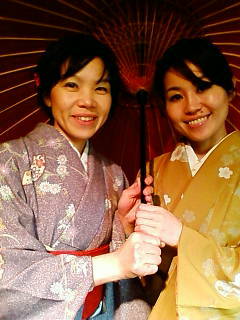 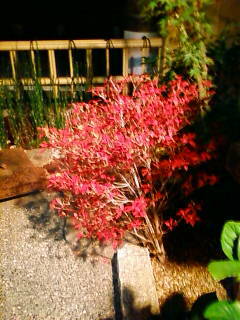 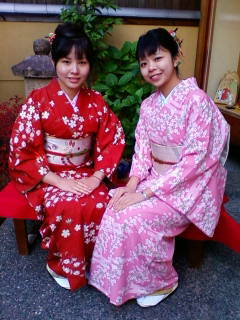 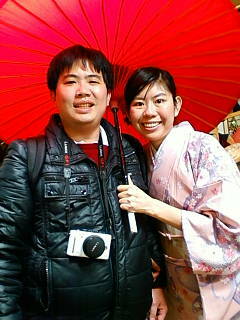 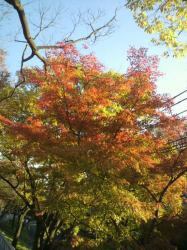 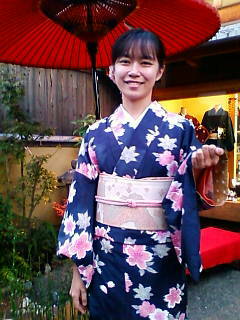 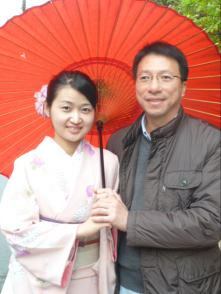 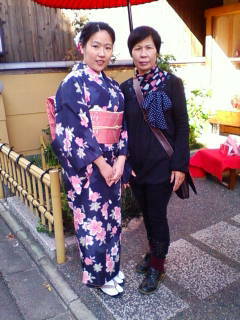 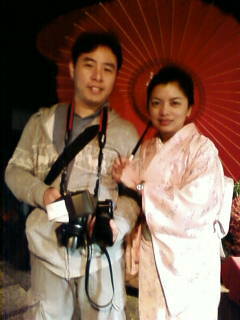 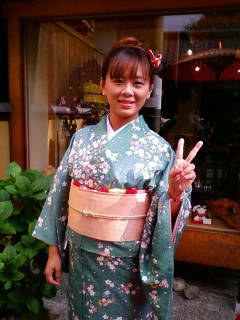 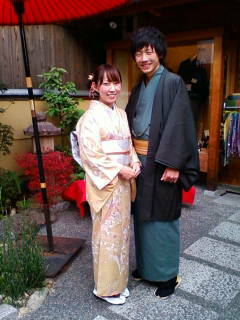 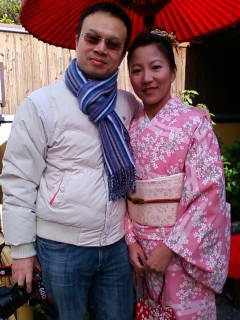 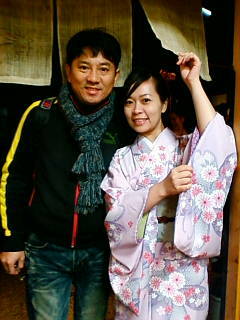 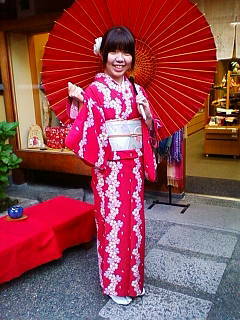 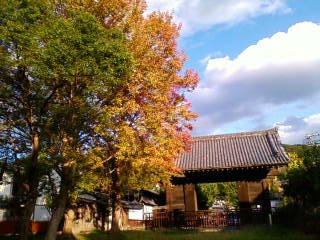 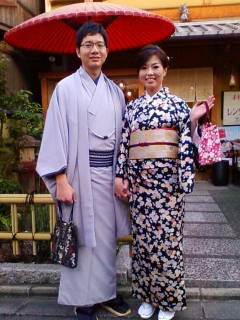 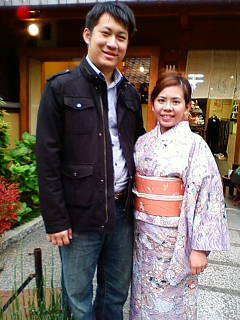 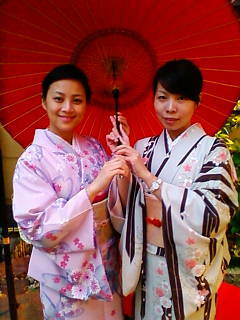 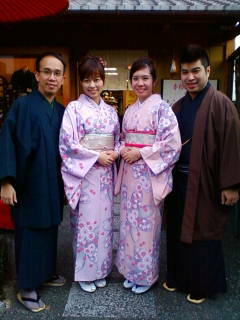 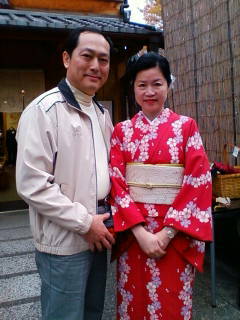 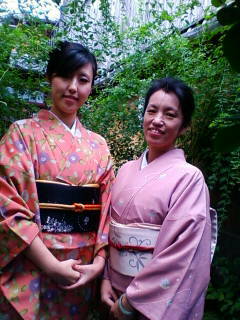 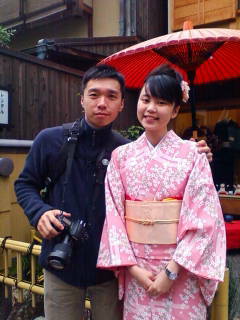 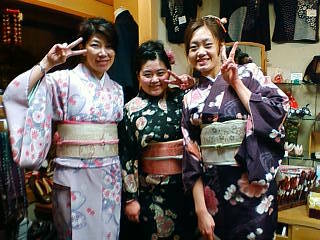 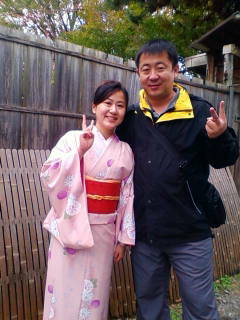 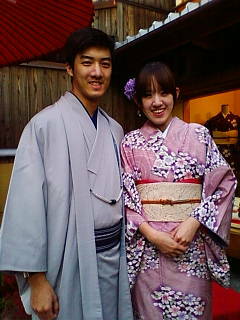 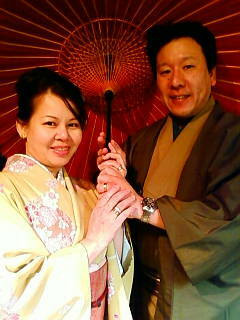 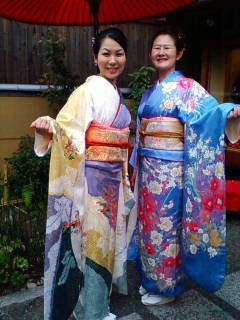 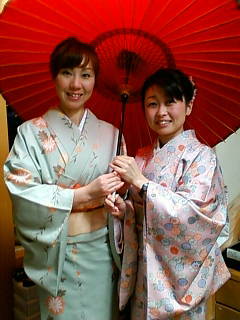 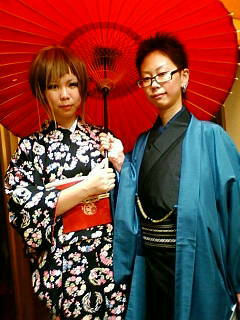 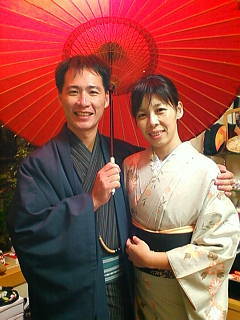 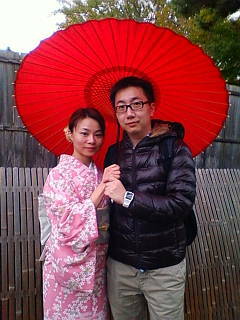 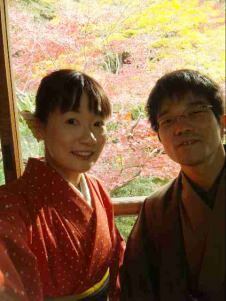 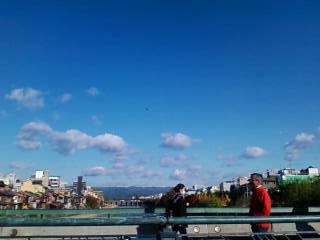 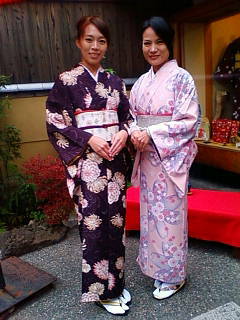 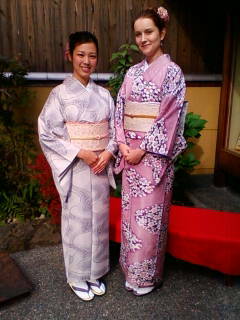 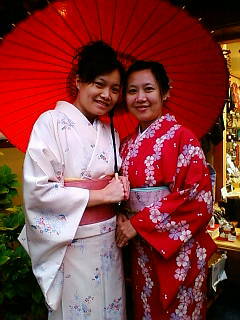 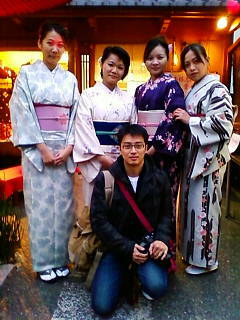 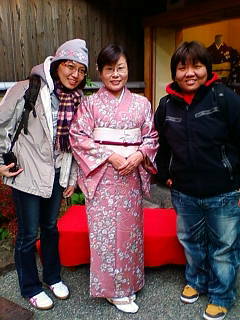 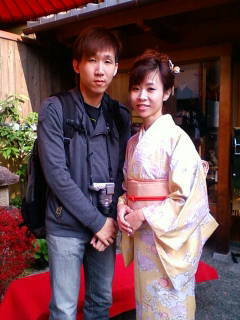 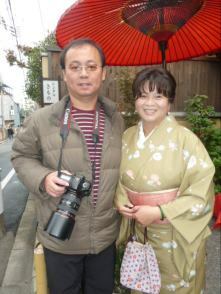 『It's a special & fun experient in Kyoto. 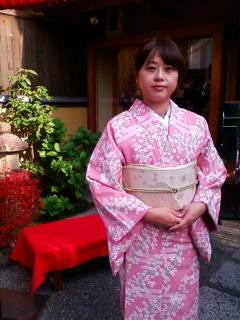 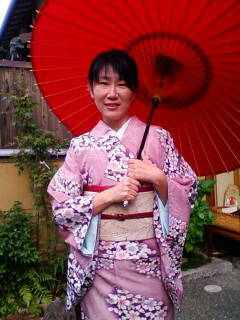 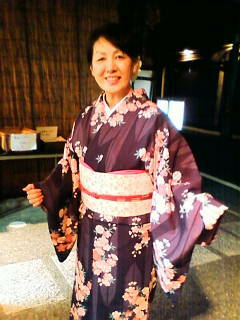 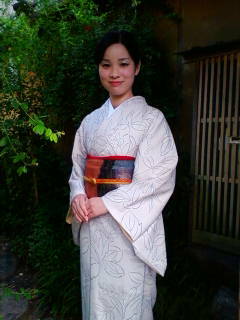 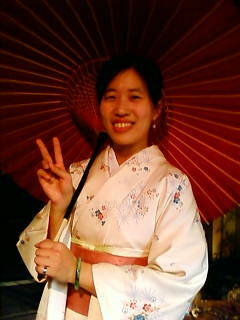 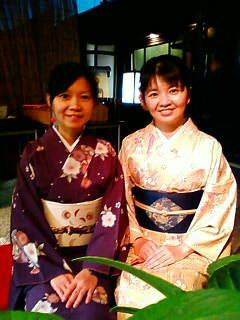 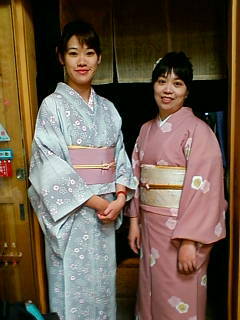 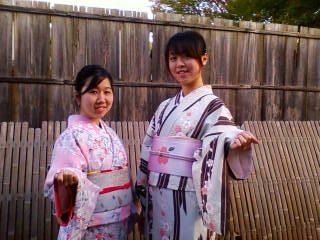 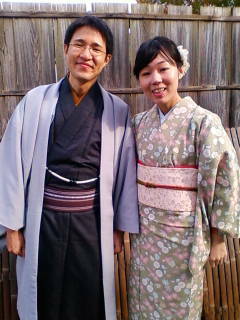 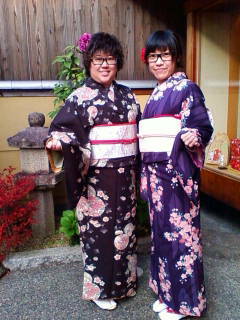 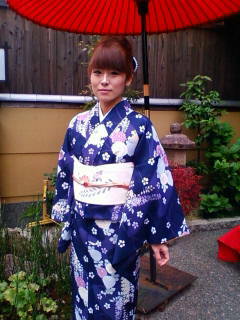 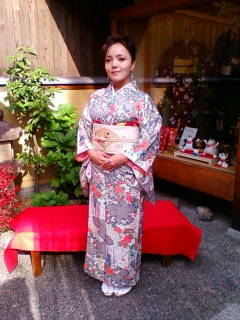 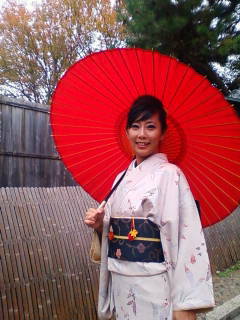 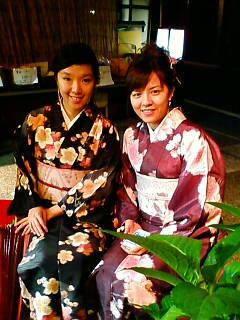 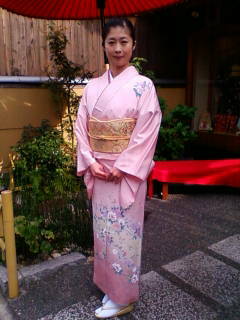 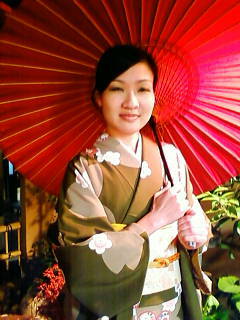 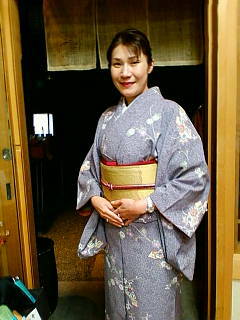 I like to wear 呉服　today. 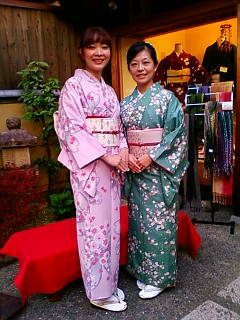 Thank kindly service very much. 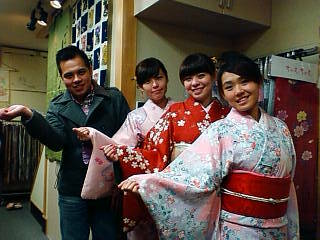 『Ｉｔ　was our ２nd　time　to　come　染匠 and so happy to see the staff again. 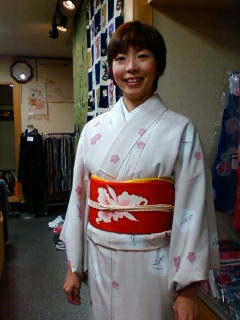 『friedly stuffwith warm smile.and proffesional. 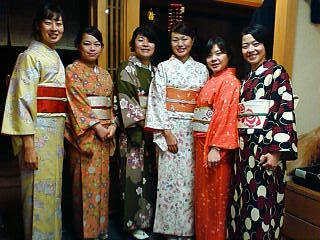 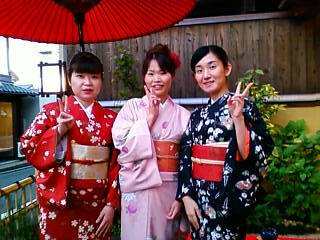 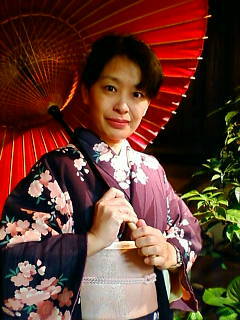 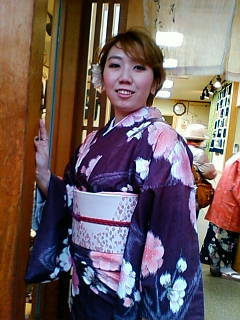 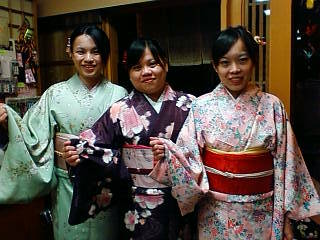 KImono look beatiful and colorful.